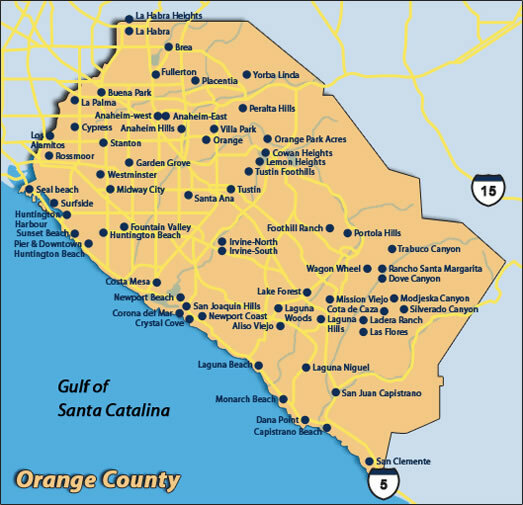 VoIP Services - All of Orange County - VOIP O. C.
Since 2001, VOIP O.C. has been intentional in conducting business with a high level of integrity, honesty, and customer service. While VOIP O.C. can provide exceptional VoIP business phone service to any business in the country, we have focused our efforts in Los Angeles, Riverside, San Diego, and Orange Counties. In fact, we are so committed to this county, we included it in the name of our business “VOIP O.C.“. Contact us no matter what city your business is in to talk to us about any VoIP questions you might have, get a price quote on your new business phone system, and to see the latest features of the digital phone devices and apps right in our office in Irvine, CA.